Following our sell-out success last year, we’re bringing Pasar Singapura back! Join us for a day of community and charity, and send some goodwill home from away. As part of the SG Cares movement, all proceeds from Pasar Singapura will go towards supporting Autism Resource Centre (Singapore) and Alzheimer's Disease Association (Singapore). The easiest and most cost-effective way would be to take public transport to the event. 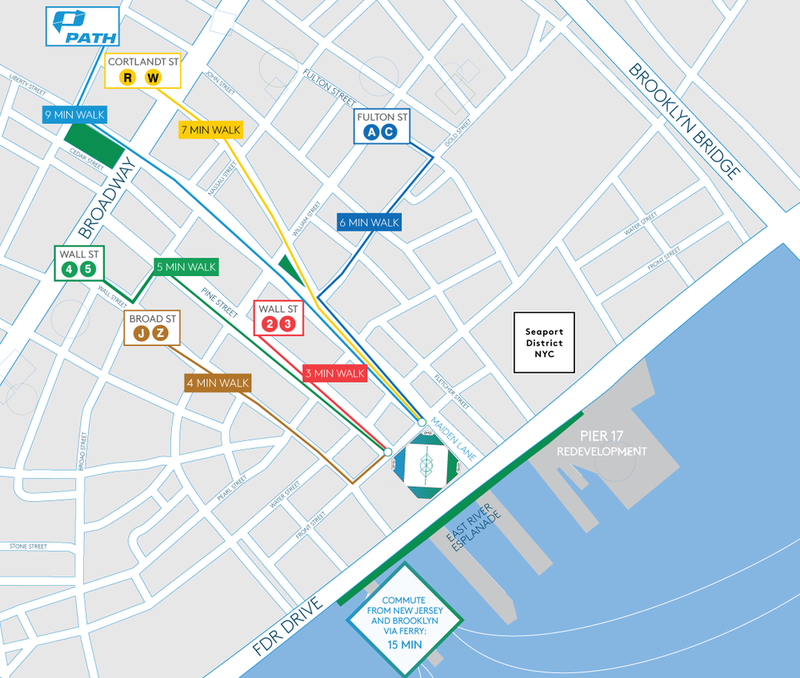 We're steps from (almost) every major subway line and accessible with the PATH and ferry service.